Home » Videos » Bowhunt or Die ® » Season 4 -2013 » Episode 25: Did that Just Happen? Bowhunt or Die is back with some great bowhunting action from new staff member Paul Morrison! Join Paul on a great November hunt in his home state of Ohio as he puts the hurt on a great Buckeye Buck. We’ll also check in with Tyler Rector on his quest for the first deer of his season and get an update from Todd on his late season hunting. 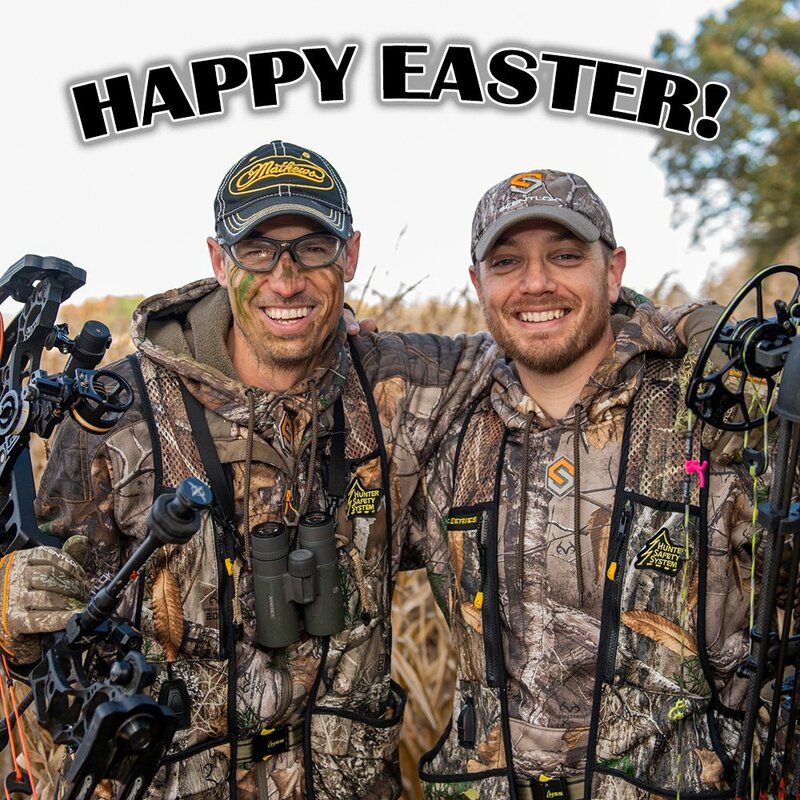 As always the best bowhunting video action is right here on Bowhunt or Die!